Parenting Journey’s evidence-based programs have a profound effect on the lives of the parents we partner with and their families. 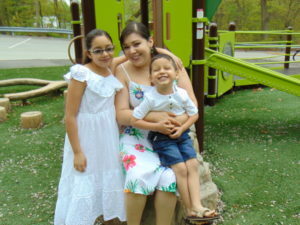 Help ensure that all families can thrive by supporting these important programs with a donation today! 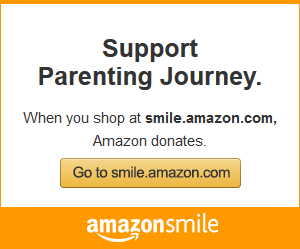 Just enter your information below to donate to Parenting Journey. It's fast and secure! To learn about other options of giving, click here! Would you like to make this donation in honor or in memorial of someone else?